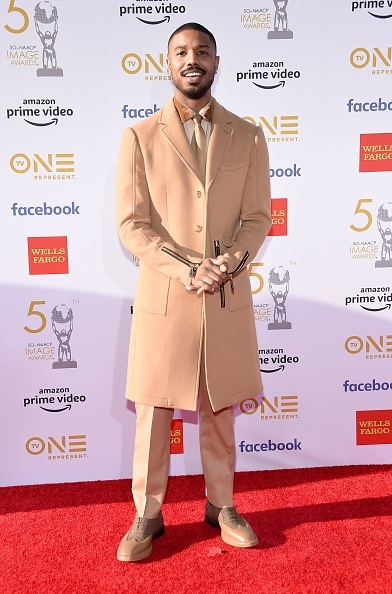 Sandra Oh in Emilia Wickstead all’AMC Network Summit, New York. Nicole Kidman in Christopher Kane ai Country Music Awards, Las Vegas. Stella Maxwell all’evento Selfridges , London. Jodie Comer in Temperley London all’AMC Network Summit, New York. 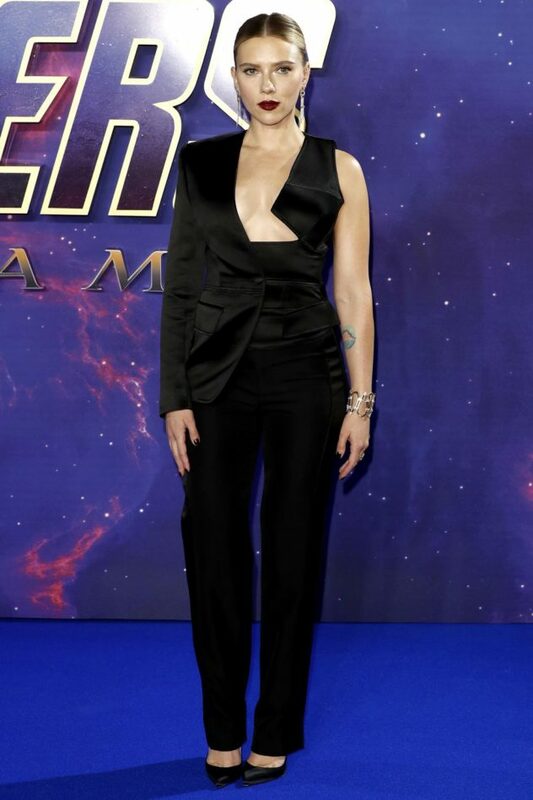 Scarlett Johansson in Tom Ford alla premiere of Avengers Endgame. Elsa Hosk in Mulberry all’evento Selfridges, London. Sarah Paulson in Brock Collection, New York. Scarlett Johansson in Miu Miu mini, Los Angeles. Gal Gadot in Giambattista Valli al Huawei launch.